Can you recognize the warning signs of Alzheimer’s disease? The signs of this form of dementia are different from those of normal age-related forgetfulness. Did you ever stride purposefully into a room, stand in one spot, and then wonder what you'd intended to do? Have you ever lost your house keys, or forgot where you parked the car? Relax. Occasional memory slips are natural. "Everyone has these experiences sometimes, but if they frequently happen to you or someone you love, they may be early signs of Alzheimer's disease," says Dr. Scott M. McGinnis, a neurologist at Harvard-affiliated Brigham and Women's Hospital and Medical Editor of the Harvard Special Health Report A Guide to Coping with Alzheimer's Disease. Most age-related memory problems are not signs of dementia or Alzheimer's disease, but evidence of a slowdown in the brain's processing speed that increases the time it takes to retrieve information. As we age, our ability to divide our attention among more than one task or bits of information also declines, which can interfere with storing new memories. 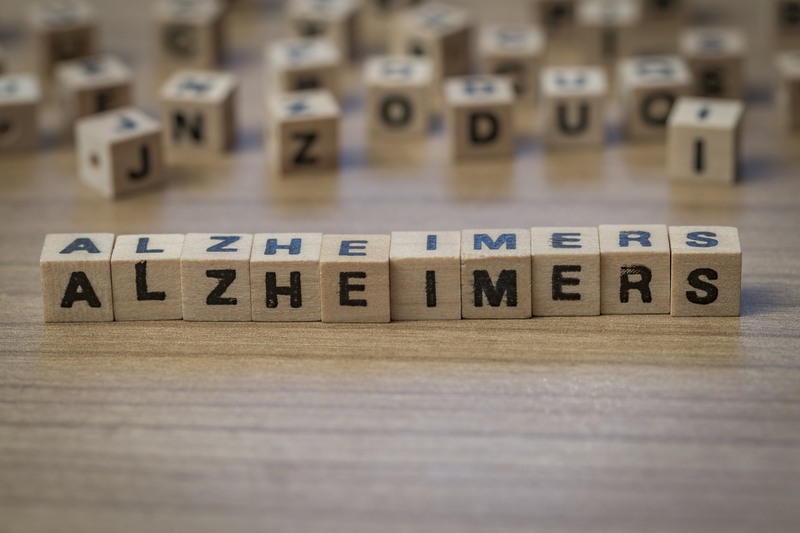 While you may be able to chalk off a few memory lapses to normal aging, there are some common warning signs of Alzheimer's disease. If you or someone you love is experiencing one or more of the following symptoms, talk to a doctor. Trouble remembering things. At first, only short-term memory may be affected, with long-term memory issues developing later. People may forget an appointment or the name of a new acquaintance. Many people complain of memory loss but can provide considerable detail regarding incidents of forgetfulness, such as where they were at the time. However, acknowledging memory loss only if asked and being unable to recall specific instances when they were unable to remember something can be a sign of dementia. Mood or personality changes. It's natural for people to slow down as they age—perhaps they may not want to go to large gatherings if they can't hear or see well, or may give up activities that have become physically challenging. However, changes in a person's basic disposition or temperament aren't normal and may be signs of dementia. For example, a person who was once social and outgoing may become withdrawn, or someone who was once cheerful may become stubborn, distrustful, angry, or sad. Depression also often accompanies Alzheimer's disease, causing such symptoms as loss of interest in a favorite hobby or activity, a change in appetite, insomnia, or sleeping too much, lack of energy, and hopelessness. Trouble completing ordinary tasks. Simple tasks that once caused no difficulty may become much more challenging. For example, forgetting how to use the oven, lock the door, or get dressed can be signs of Alzheimer's disease. Difficulty expressing thoughts. One of the signs of Alzheimer's disease is having trouble with language. A person may try describing an object rather than using its name—for example, referring to the telephone as "the ringer" or "that thing I call people with." Reading or writing may also be impaired. Impaired judgment. The individual might have trouble making decisions, solving problems, or planning. For example, he may no longer be able to balance a checkbook or pay bills. Disorientation. We all know what it's like to be driving and momentarily forget where we're going. But getting lost in one's own neighborhood or losing track of the day or time can be two of the signs of dementia. Unusual behavior. Wandering, becoming agitated, hiding things, wearing too few or too many clothes, becoming overly suspicious, engaging in unsafe behaviors, or using foul language, may be signs of Alzheimer's disease, especially if a person hasn't behaved that way earlier.